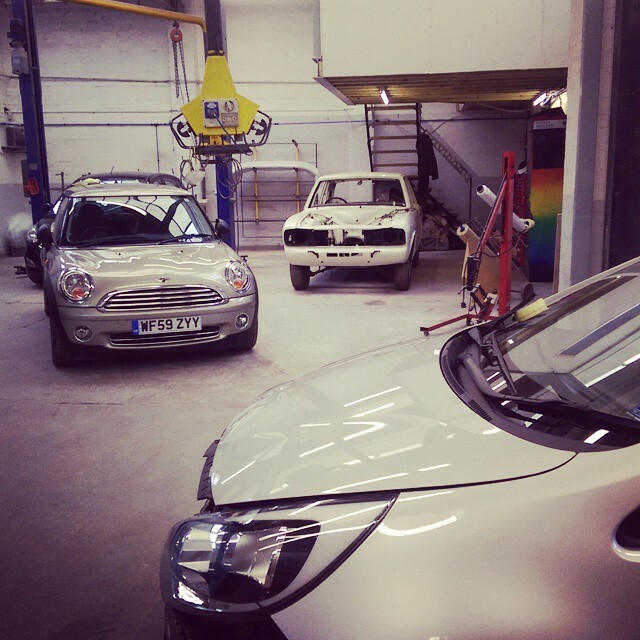 At RHM Bodyshop our aim is to provide the highest quality work for our customers. We take great pride in our work and every vehicle that comes through our workshop is repaired to the highest standard and with over 20 years experience in the trade we have built up a reputation of only the highest standard and quality of workmanship within the automotive industry. We offer a collection and delivery service as well as a free courtesy car. 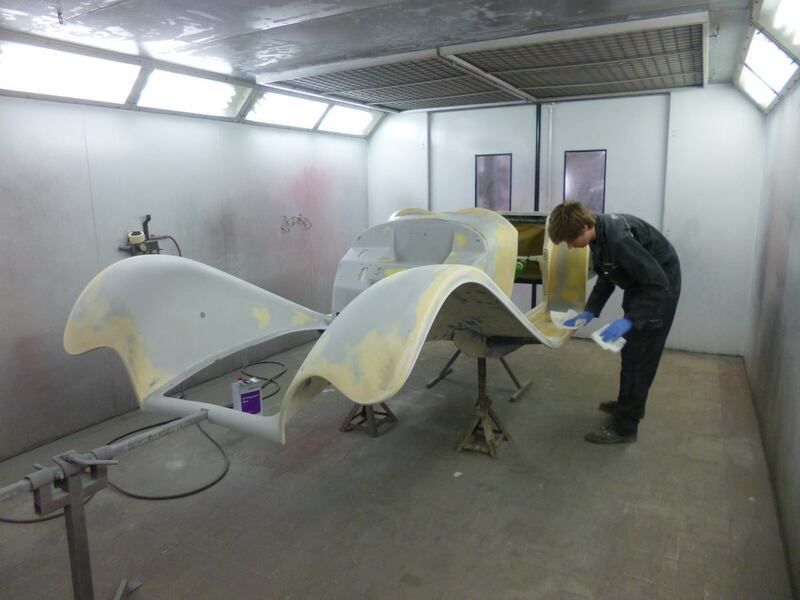 From a small scratch or scuff to a full respray, our fully trained, highly motivated and experienced craftsmen will repair your vehicle to its former glory. 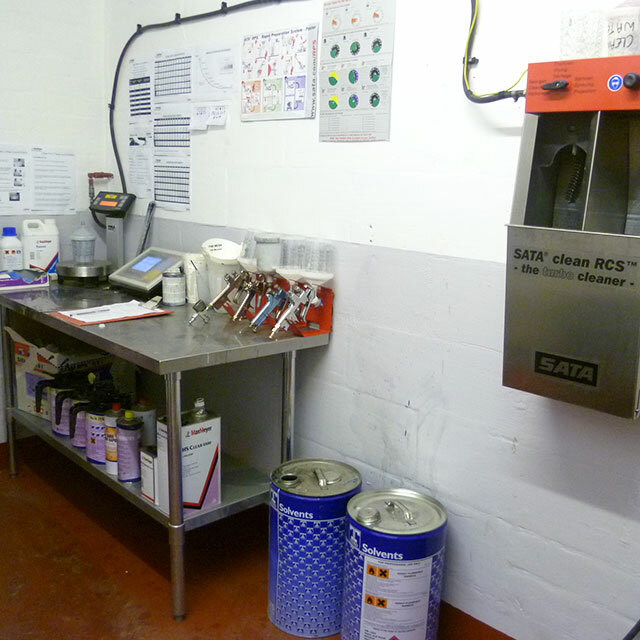 RHM workshop is a well lit large space fully equipped with all the latest dent pulling equipment, MIG & TIG welders, infrared lamps & dust extraction. 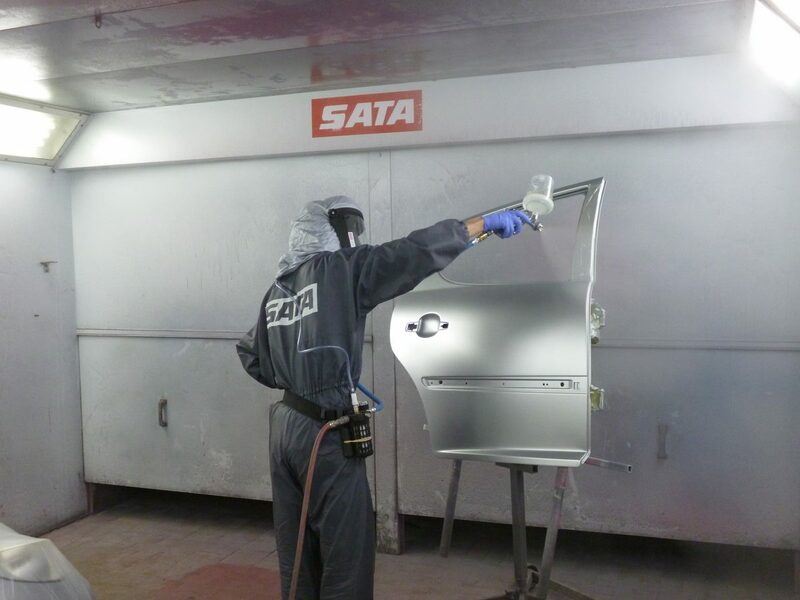 We have a full waterbase paint mixing scheme with the latest Sata spray guns and spray gun cleaner. 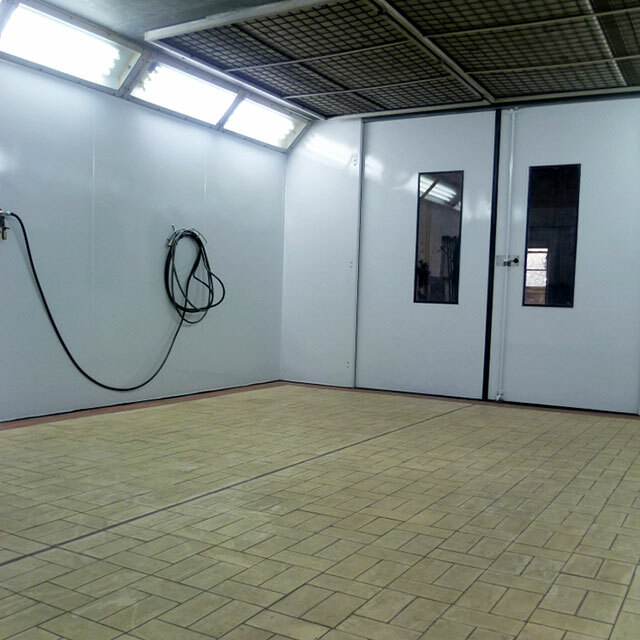 The spray booth is where all our priming and painting takes place and the paint can be baked. Come and see us at RHM Bodyshop and receive a free estimate. For the latest news from RHM Bodyshop and other services join us on Facebook.